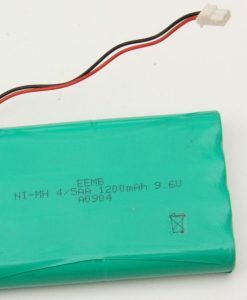 A replacement battery for the Coxmate SX (Rev A-D) units. Buy the battery and fit it yourself to your Coxmate unit. Take care when opening up the waterproofed seal – it must be replaced accurately or water will leak into your Coxmate. 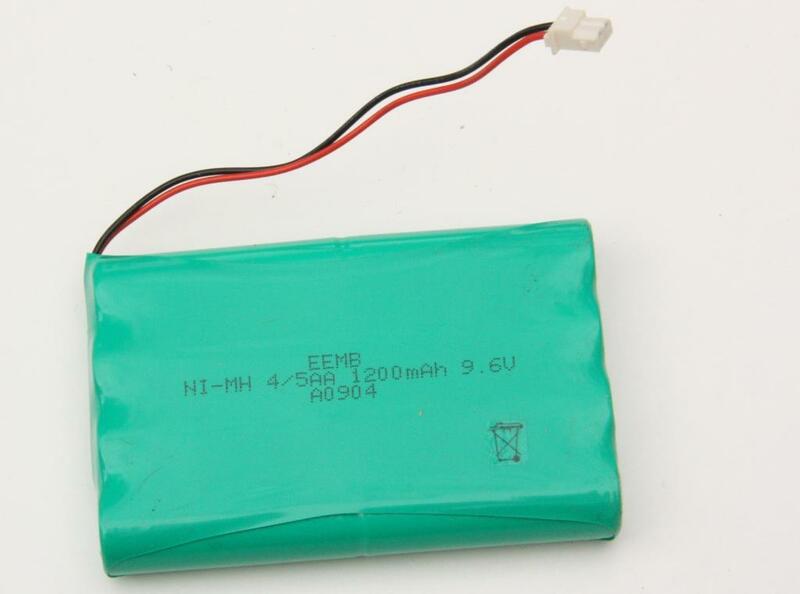 8 Cell battery is sold here and the 12 Cell battery.